Teddy Bears are cute and cuddly. They make a sweet gift for all the occasions. 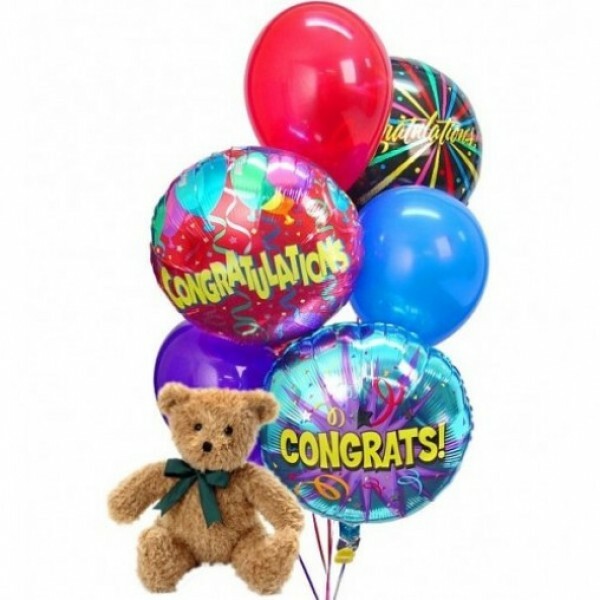 This combination of a big Teddy Bear and 2 Helium Balloons delivers any message perfectly.